The Mattress Store - Latex Mattress Store Annapolis MD. 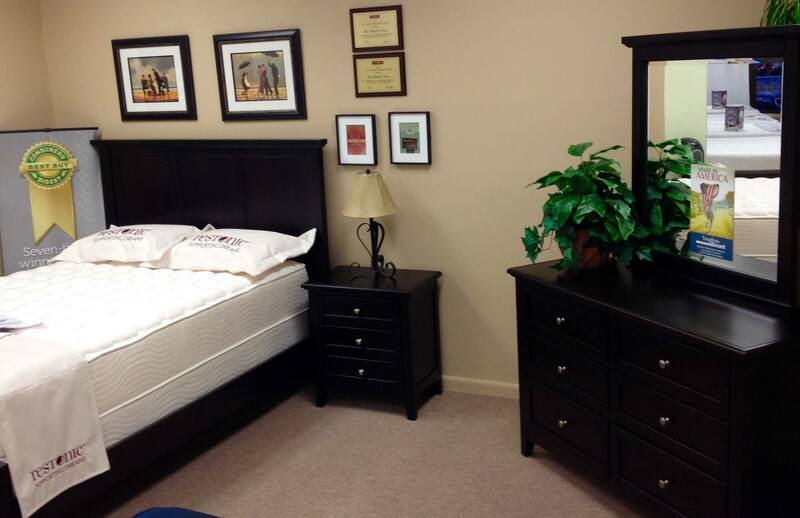 The Mattress Store is a family owned and operated bedding company based in Maryland. They were founded in 1982 and they quickly expanded into being a renowned bedding store for sleeping advice and mattress education. Throughout the years, the Mattress Store has been given numerous awards including the Reader's Choice Award as well as the Best Mattress Store in the Annapolis area. Their mission is to make their customer's bedding and mattress shopping experiences stress and hassle-free. They value their customers time and guarantee that will provide you with the highest standard of customer service at all times. The Mattress Store travels across the country to hand select their bedding, furniture pieces, and mattresses by visiting showrooms, manufacturing facilities, as well as trade shows to ensure that they can offer the latest and greatest. In addition, The Mattress Store guarantees that they offer the lowest price in the area. The Mattress Store carries a number of trusted brands to ensure that their customers can find exactly what they are looking for. The Mattress Store is guaranteed to help their customers find the mattress of their dreams, through their wide selection of organic mattresses. Their latex mattresses with Vita Talalay inside are available in various sizes, densities, and price ranges. In addition, they are the only mattress store in the area that offers mattresses that can be flipped over which is crucial to help prolong the life of your mattress. Their product collection also features other bedding accessories, including latex mattress toppers, which are offered in three different styles including two latex mattress toppers with Vita Talalay inside as well as one filled with natural wool. All of their toppers are ideal for creating a comfortable and pressure relieving surface to sleep on. A complete line of organic and natural bedding is also available, including duvets, bed sheets, mattress pads, and covers. 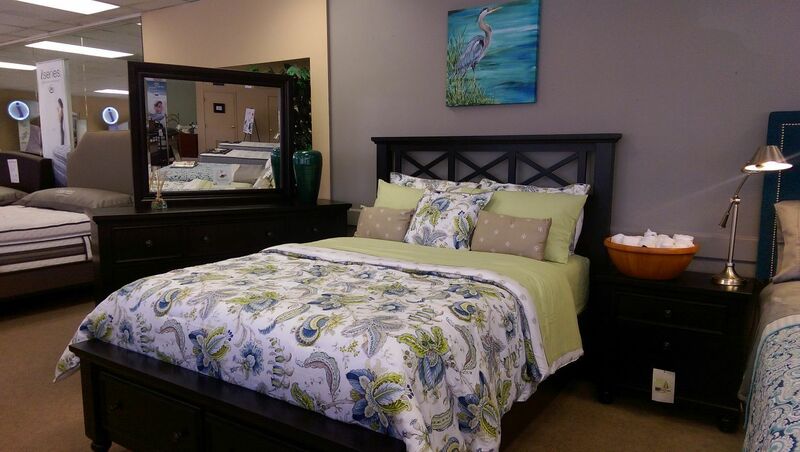 They also carry bedroom furniture, such as dressers, nightstands, metal headboards and more. 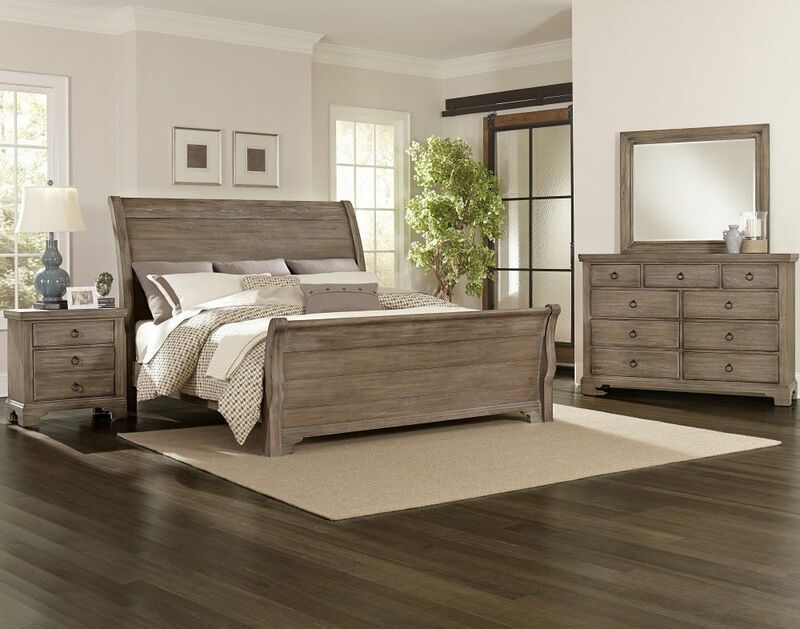 Various bed frames are also available in different styles, including adjustable bed bases, platform beds, and day beds. The Mattress Store offers professional delivery and set up services for all bedding, furniture, or latex mattress purchases.